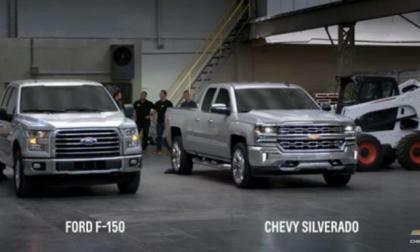 It has been just over a year since Chevrolet rolled out their Silverado ads featuring a new Ford F150 bed being damaged by dropping various objects onto the aluminum surface and in that year, Ford sales have risen while Silverado sales have dropped – showing that the automotive consumer may not favor negative advertising. 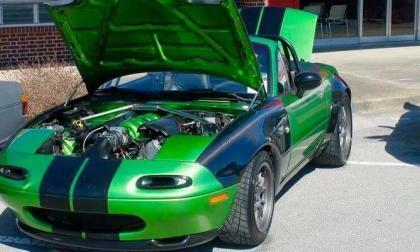 V8 Mazda Miata conversions are not new, but this Miata is a work of art. 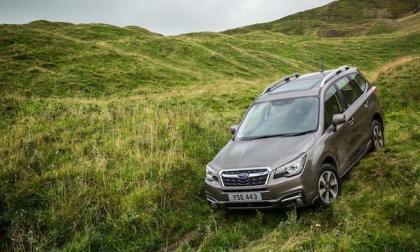 The Subaru Forester edges the Outback in Auto Express’ Top-10 Best Cars to Own owner survey. What do owners say about both vehicles? Will Hyundai Kona EV Come to North America? We know Hyundai is planning at least one EV SUV. 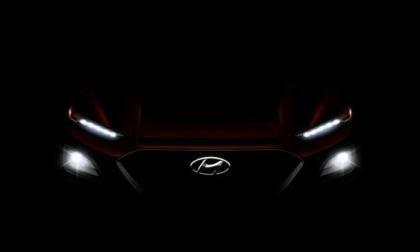 Read more about Will Hyundai Kona EV Come to North America? 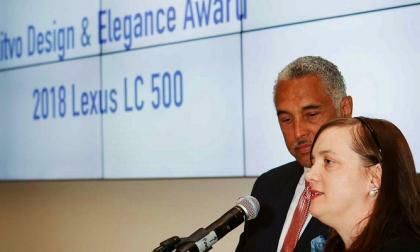 The Lexus LC 500 wins the group's most prestigious design award. 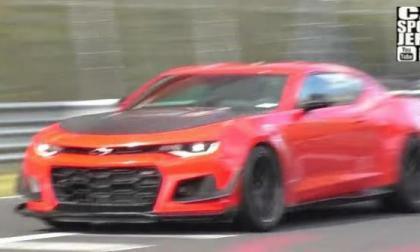 A brief video showing a pair of 2018 Chevrolet Camaro ZL1 1LE test cars in and around the famed Nurburgring in Germany suggests that GM is almost certainly overseas, looking to set a new Ring Record for American muscle cars. 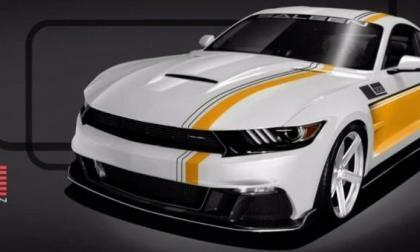 The crew at Saleen Automotive has just announced its newest package for the Ford Mustang and in honor of the 30th anniversary of the dominating 1987 Saleen racing team, the company is offering a street version and a track version of the 30-Year Championship Commemorative Edition Mustang – with power levels of 730 and 750 horsepower. 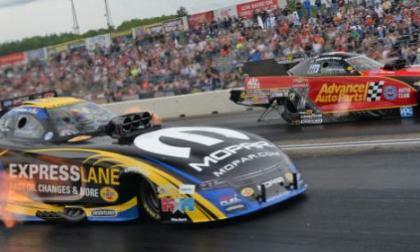 This past weekend at the New England Nationals, Matt Hagan beat both John and Courtney Force en route to his 3rd win of the season, Don Schumacher Racing’s 8th win of the season and the 5th win in a row for the Mopar funny cars. These days you see marketing hype everywhere you look, and Ford Motor Company is one of the best for every market. Ford has continued to accelerate forward in the truck market with the launch of the Gen 2 2017 Ford Raptor and the ever evolving line of Ecoboost motors. So with all of the trucks being offered in the truck lineup is there really a big difference between the 2017 Ford Raptor and the 2017 F150 Ecoboost? The new Japan-spec 2018 Subaru WRX S4 gets upgraded EyeSight. There’s two ways Subaru has your back. 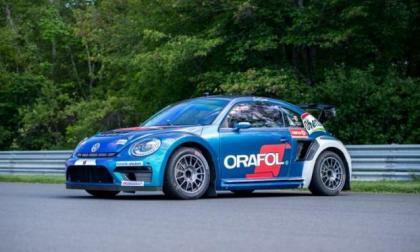 The Volkswagen Andretti GRC World Rallycross team had a good weekend at Thompson Motor Speedway in Connecticut. Scott Speed, the championship points leader, scored two second place finishes (he was stuck in the middle and had to do some fancy driving to obtain his place on the podium. His teammate Tanner Foust cruised through proceedings Saturday and was doing very well Sunday when he lost a wheel, just three laps from the finish line in the Final. 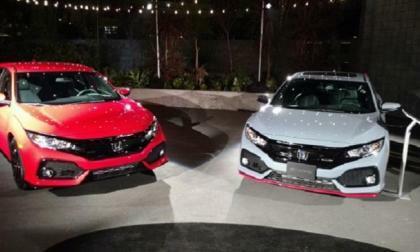 Honda Diesel Powered Civic Hatchback for Europe, Why Not The U.S.? Looking through Monday’s email in box, a Honda Torque News reader raised an interesting question? Will Honda be importing the popular U.K. diesel powered Honda Civic Hatchback to the U.S.? Read more about Honda Diesel Powered Civic Hatchback for Europe, Why Not The U.S.? 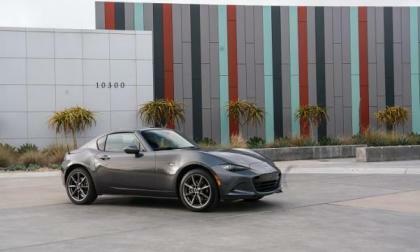 Mazda has announced that it started its first official Global MX-5 Cup series outside of the U.S. in April. Do suspension mods really improve the 2017 Gen 2 Ford F150 Raptor? 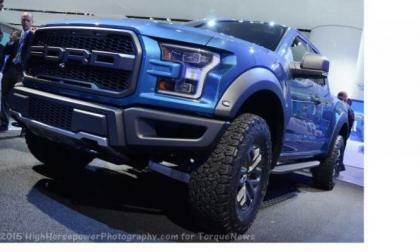 Is it really worth all the money to modify a brand new 70K+ Ford F150 Raptor truck to make it "drive better"? Read more about Do suspension mods really improve the 2017 Gen 2 Ford F150 Raptor? 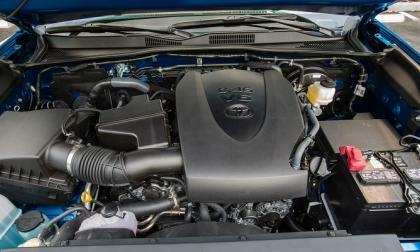 A Second New Toyota Tacoma Recall - Was Consumer Reports Right About Poor Reliability? The new Tacoma has another recall. This time it is stalling. Was Consumer Reports right about Tacoma's reliability heading down? Read more about A Second New Toyota Tacoma Recall - Was Consumer Reports Right About Poor Reliability? 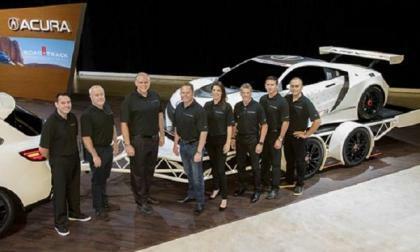 This past weekend, the new Acura NSX racing program claimed its first win in the WeatherTech SportsCar Championship and I was there to witness the historic win right along with the folks from Acura. Injuries to toes are amongst the most common auto mechanic work place injuries, as reported by Glendale Workers' Compensation Law Firm. According to the Bureau of Labor Statistics, there are more than 60,000-foot injuries per year. 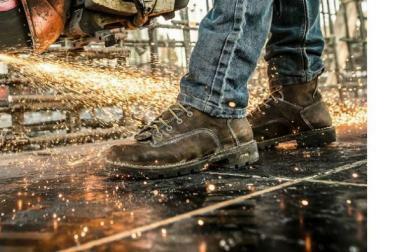 So, here are the top 3 work boots suitable for auto mechanic workers. 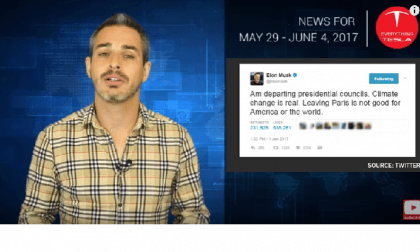 This week's news has updates on Tesla factory safety, an interesting spin on Tesla Model S sales and Elon Musk's decision to quit on the Trump advisory committee. 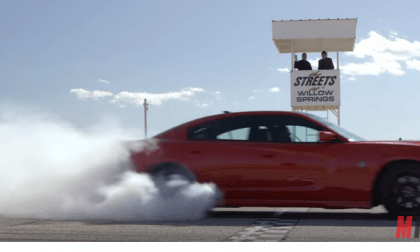 Motor Trend ran a 2017 Mazda Miata RF around a racetrack and then a Dodge Charger SRT Hellcat. Watch the hilarious results. 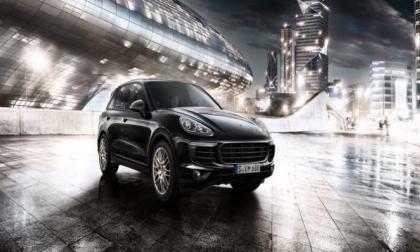 Porsche sales continued to trend upward in May as Macan and Panamera continued to sell well. Sales were off a bit for the automaker's other models. Maserati and hybrid may seem to go as well as oil and water. 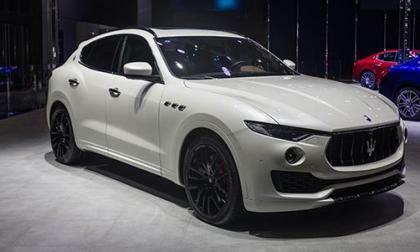 But the Italian automaker is making a big promise when it comes to their first one. Chris Atkinson drove his 2017 Subaru WRX STI to his first podium finish at GRC New England. Higgins pilots his #75 WRX STI to a win at STPR. 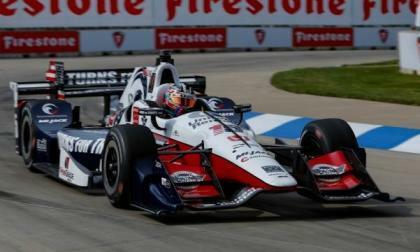 Ironically, the Chevrolet Detroit Grand Prix was dominated this weekend by Honda power with Verizon Indycar’s Graham Rahal holding first position flag to flag on Saturday, followed by a very hard fought 2nd win on Sunday. This weekend was one of many firsts in Detroit. 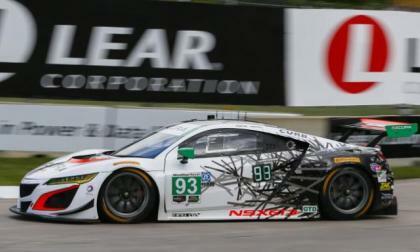 It’s been a bit of an uphill run for Michael Shank Racing and Acura NSX GT3 in International Sports Car Racing. The exceptional team effort culminated this weekend with the 2-team NSX GT3 threat dominating the Detroit Bell Isle Park Grand Prix sprint run for the win. 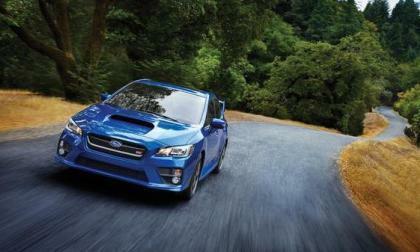 The 2017 Subaru WRX and WRX STI performance sedans are setting a dizzying sales pace before the 2018 models arrive. 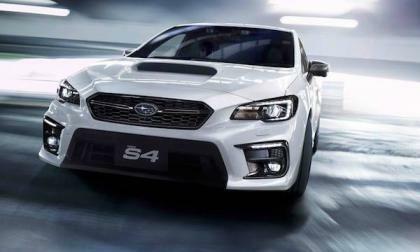 What’s next for WRX/STI? 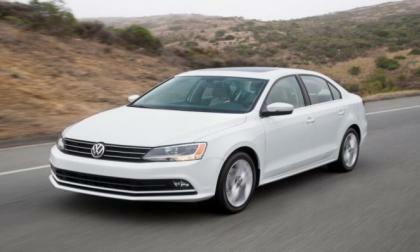 Volkswagen sales continued to gain ground in May as the automaker reported a total sales increase for the month of 4.3 percent. The GRC road show moves into New England this weekend where the third edition of the specialized race series continues. 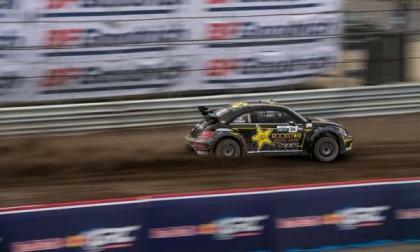 The VW Andretti team hopes to see its drivers, Scott Speed and Tanner Foust, improve on their latest finishes. Speed and Foust lead championship driving points. 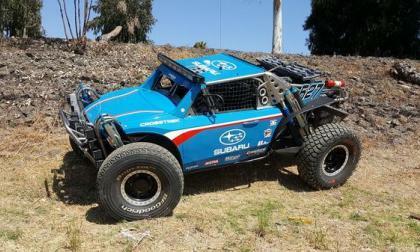 A new Subaru Crosstrek desert racer will make its Baja 500 debut this weekend. It’s a busy weekend for Subaru. An engineering unit, testing an A7 pulling a huge trailer on an Alpine road. 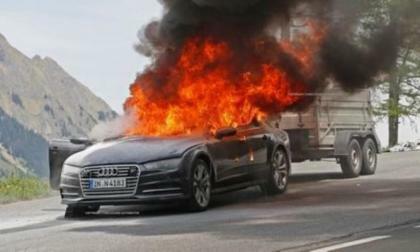 found the A7 bursting into flames. As the fire consumed the vehicle engineers pulled out their equipment. Only one team member grabbed an extinguisher but it was too little, too late. Porsche was charged by Germany's Transportation Authority that it had used emissions-cheating software in some of the Audi subidiary's vehicles.